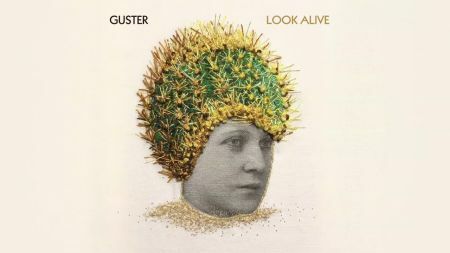 The feel-good alternative rock group known as Guster has officially announced the upcoming release of their eighth studio album, to be titled Look Alive. The band shared the details of their forthcoming studio project - their first since 2015’s Evermotion - on Tuesday, along with the arrival of the album’s third single by the same name. Look Alive is scheduled to arrive on Jan. 18 via Nettwerk/Ocho Mule, just in time for the start of their 2019 North American tour, which was also announced on Tuesday afternoon. “Look Alive” follows the previously shared “Hard Times” and “Don’t Go,” as pre-release singles set to appear on Look Alive. The new ballad features guitarist Ryan Miller singing along with the occasional ambient effect while a soft and melodically welcoming piano plays alongside. The track then heads into a lo-fi pop direction with the accompaniment of soft drum pads and some synth-driven string accompaniment. The atmospheric song is a far cry from the band’s more organic instrumentation heard on earlier albums but continues their constant evolution as wonderfully talented experimental musicians. The band teamed up with producer Leo Abrahams for the new album. Notable indie artists whom Abrahams has worked alongside in recent years include Regina Spektor, Frightened Rabbit and Natalie Imbruglia, just to name a few. The band’s three-week North American fall tour with Zac Clark, Andrew Duhon and Satellite Mode is scheduled to begin on Thursday (Nov. 1) in New Jersey. Their 2019 campaign will now begin on Jan. 16 in Clifton Park, New York and runs throughout the winter and early spring months before ending on April 13 with a gig at Chicago’s Riviera Theatre. They’ll be joined throughout the tour in support by Henry Jamison, Tall Heights, Nad Surf and Saintseneca. The full itinerary with the various support acts can be referenced in the list below. 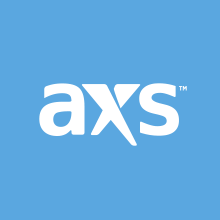 Tickets for select shows on the band’s 2019 North American tour will be going on sale starting this Friday (Nov. 2) and can be purchased by clicking here.